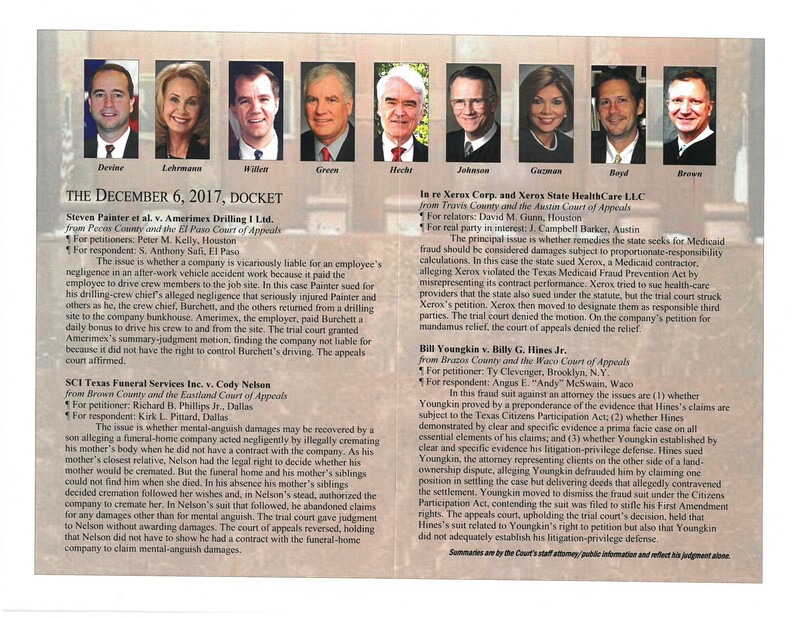 KD&P takes over Texas Supreme Court! - KELLY, DURHAM & PITTARD, L.L.P. 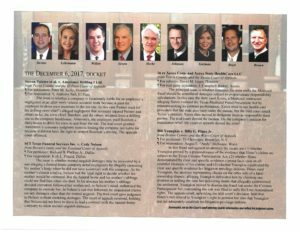 KD&P takes over Texas Supreme Court! Last week, KD&P was proud to present argument in two different cases before the Texas Supreme Court. Peter Kelly led off, presenting argument on behalf of the Petitioner in Steven Painter, et al. v. Amerimex Drilling I Ltd., and Kirk Pittard followed, presenting argument on behalf of the Respondent in SCI Texas Funeral Services Inc. v. Cody Nelson. Peter’s argument can be viewed here, and Kirk’s argument can be viewed here.